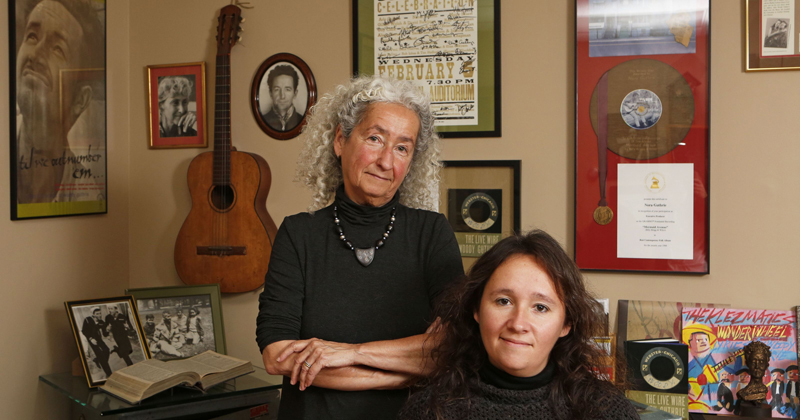 When Woody Guthrie was hospitalized with Huntington's disease, he created a company to administer his catalog and handle his business affairs. Initially, the administrators included Harold Leventhal and Pete and Toshi Seeger. 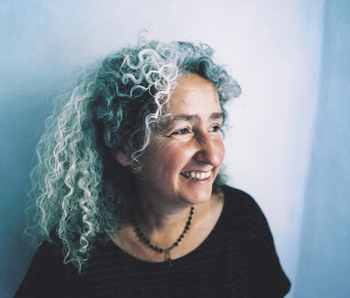 Presently, Woody Guthrie Publications is administered by Woody Guthrie's daughter Nora Guthrie and his granddaughter, Anna Canoni.